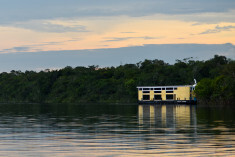 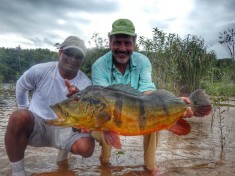 All epic trips have eventually come to an end… Farewell Rio Marié, farewell Temensis Rex! 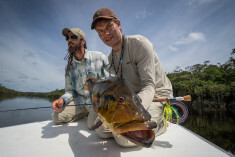 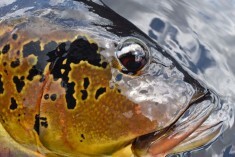 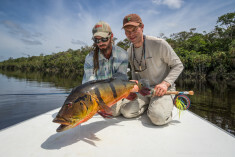 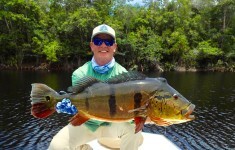 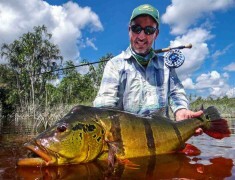 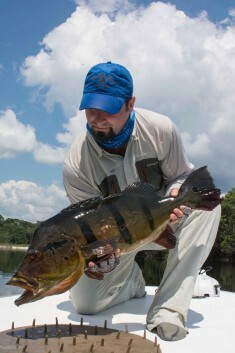 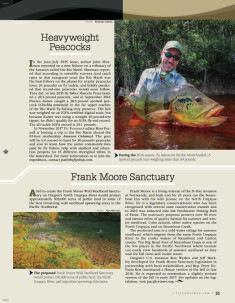 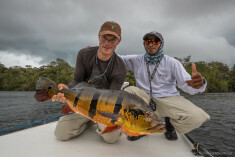 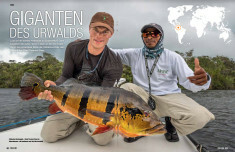 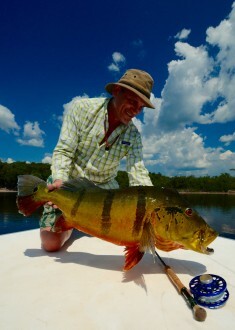 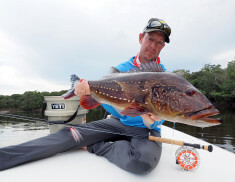 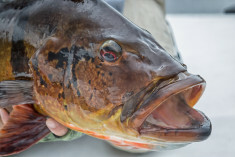 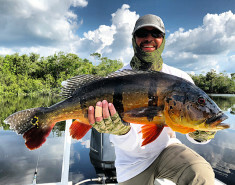 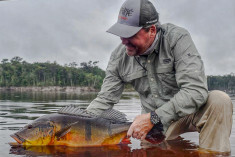 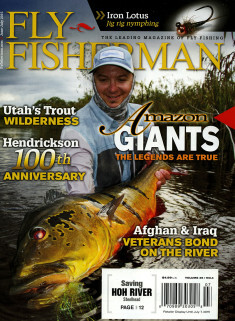 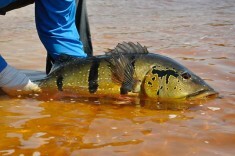 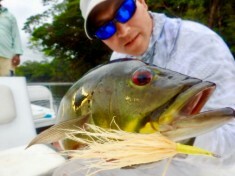 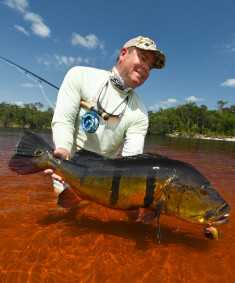 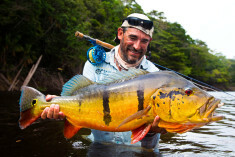 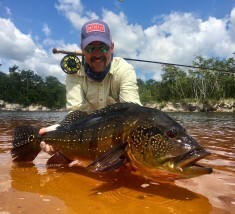 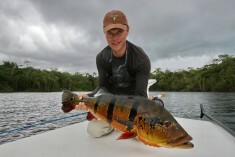 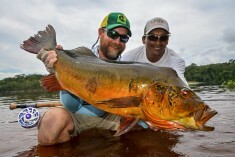 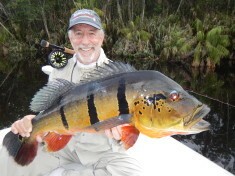 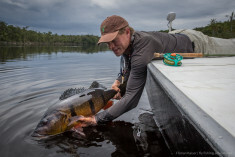 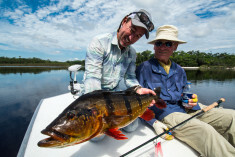 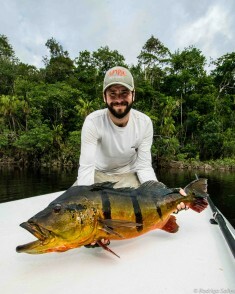 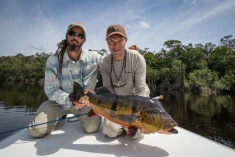 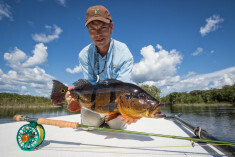 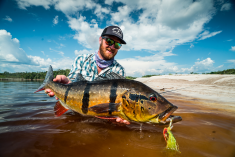 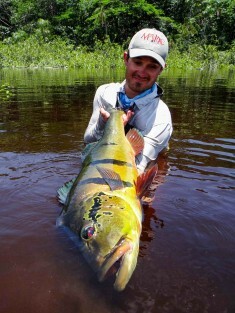 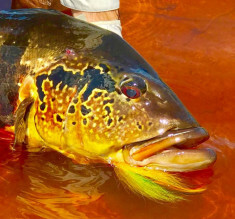 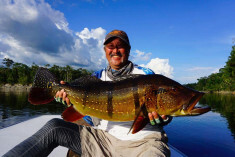 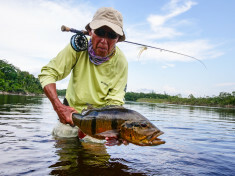 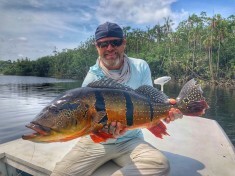 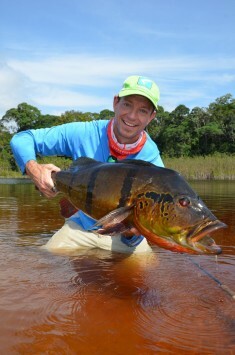 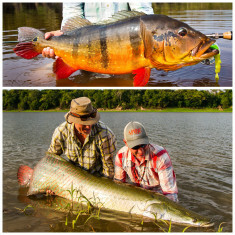 Rio Marié – The largest Giant Peacock Bass ever caught on fly! 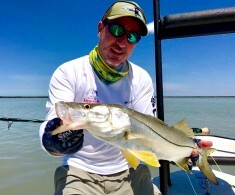 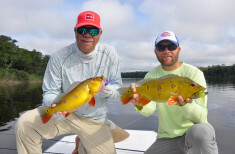 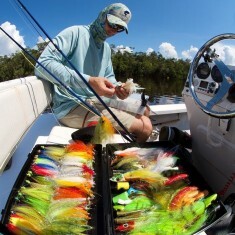 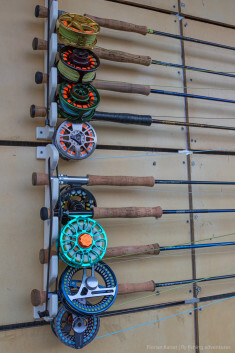 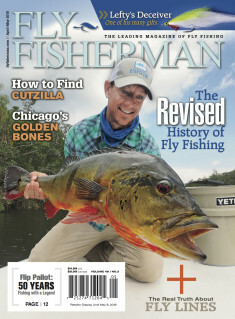 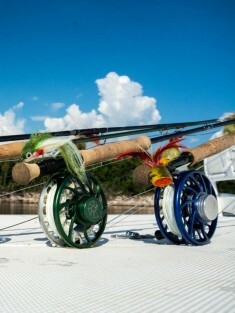 2016 Season – Start Up and New World Record on the Fly! 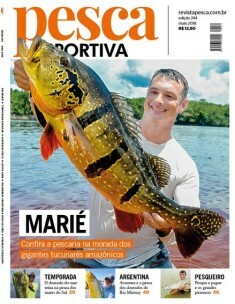 Spectacular Combo Trip – Marié and Pirarucú!